Safe Retirement Strategies brings more than 20 years of experience in retirement income planning to clients. Preparing families for their retirement income future is our passion because we want them to move forward in life with confidence that everything is taken care of. At Safe Retirement Strategies, our best successes are our satisfied clients. We possess the experience, know-how and professionalism needed to help valued clients of all ages and stages of life to achieve financial confidence. We’re dedicated to helping them protect and grow their retirement income through proven, innovative strategies that meet their objectives and goals. Sign up to attend our upcoming Safe Retirement Strategies appreciation event. Call 913-814-9600 for more information. ​You’ve probably been planning for retirement is some way, shape or form for many years. As you get closer to retirement, it’s important to plan in more specific details. How much money will you have coming in the door every month? Is that money guaranteed or could it fluctuate? How will you spend your money? 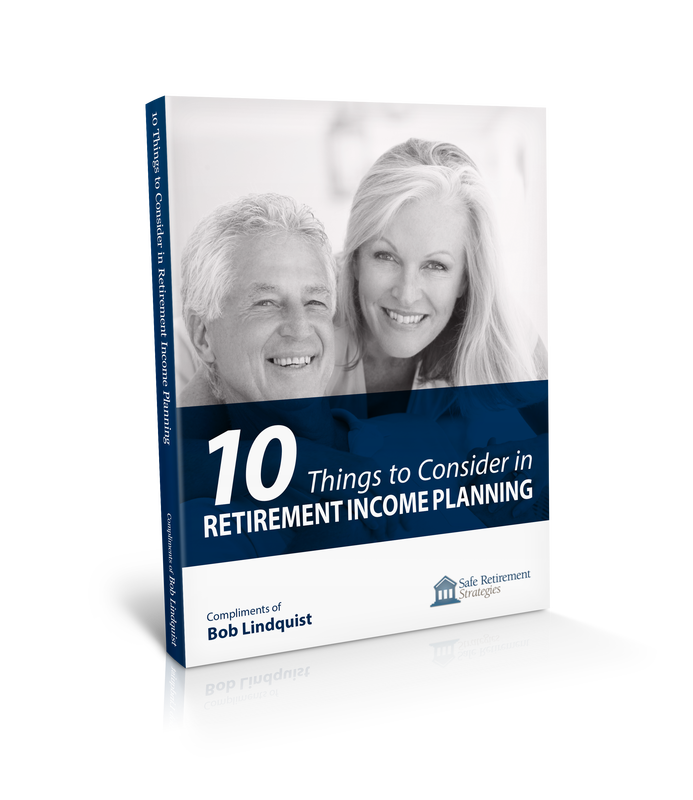 Download our complimentary, no-obligation guide, “10 Steps to a Successful Retirement” to help you nail down ​the answers to those, and other, important questions.